Tennessee is a great state for solar! 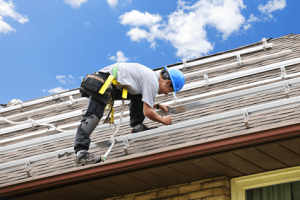 Get in on the ground floor of the solar industry. We have the training program you're looking for - introductory and advanced online and hands-on training classes that will get you in the industry in just two classes. 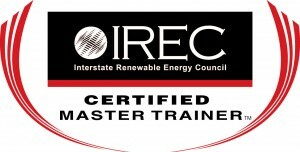 Get certified, professional training from the top solar training company in the Southeast. And we're almost in your backyard. Solairgen is an IREC Accredited/NABCEP Approved training organization, and provides online solar PV system installation, design and sales training anywhere there is an internet connection. To find out more about solar companies and solar installations in TN, please visit the Solar Energy Industry Association's (SEIA) website. Solairgen is a member of the Georgia Solar Energy Association (GSEA). Join your state's chapter of the American Solar Energy Society.